Hello there, we have ourselves another "single" today. That is to say this is not an entire album, but instead one "single" song. It comes to us from a dynamic duo that calls themselves Elijah&Trym. They pride themselves in their ability to blend modern pop music with dark, folky aesthetics. Let's see if the family thought they pulled it off. In the begining where they were singing regular, I think it was kind of like blues, I liked it. Then they started doing that weird “YEAH YEAH YEAHAYAYAH” and it lost me. 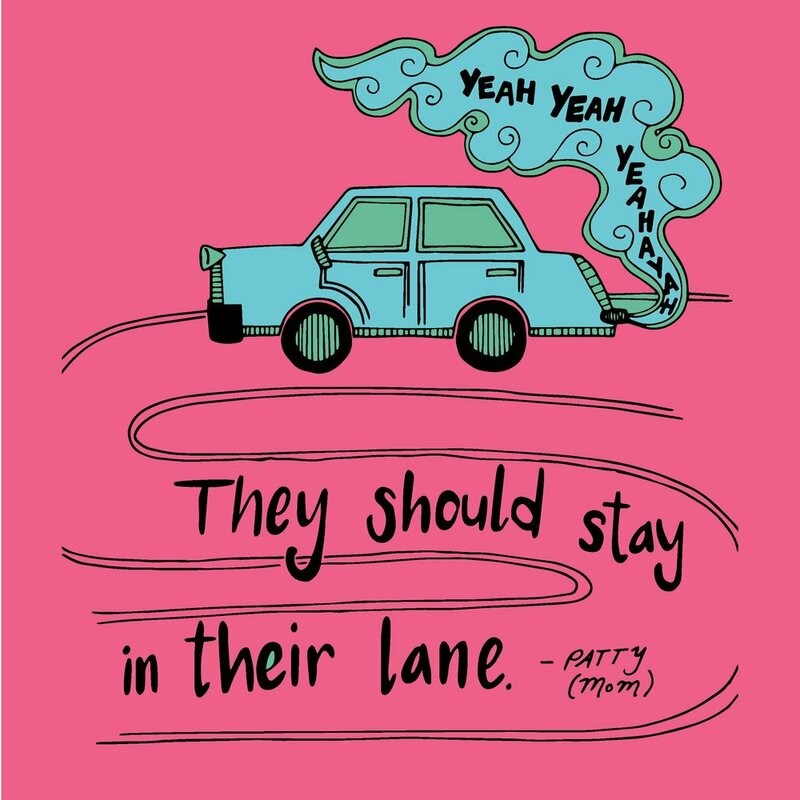 They should stay in their lane. Why bother fill air with that stuff? This track made me think of A Tribe Called Red, who similarly mix electronic dubstep with vocal chanting and drumming. The singer's vocals juxtaposed with the chanting and the drumming differentiate it though, so I'm interested to see what else these guys put out. I wasn't that into it on the first listen, but after letting it play on repeat at work for a while, it put me in this weird trance and all of a sudden two hours passed. So that's cool. While at times the vocals were kind of cool and made for a cool vibe, I found myself distracted by the constant “YEAH YEAH YEAH YEAHS”. It made me think of the 1964 movie ZULU. Of the two I prefer the movie. My only regret being that I traumatized my daughter Meghan by showing her the movie at a young age. This music is horrible. They should go back in and take out the "YEAHAYEYAHAY"s… They really should. I'm not sure what they were trying to do on this song, but it didn't work. There wasn't a lot of coherence between the different parts of the song, which sounded like a bunch of different ideas put together without a lot of effort to blend them. And if you're going for a tribal/world music vibe, you have to make sure the drums are on point, because it is usually the central instrument in these types of music. Unfortunately, they didn't really work, both on the musicality side and on the mixing. Also, mixing tribal chants and modern music is particularly difficult because the chants tend to be polyphonic, while modern stuff is usually in single keys. That means that the chants can easily sound out of tune or dissonant, which they do in this tune. It's an interesting idea overall, but the result is not really here. Oh yes, let's all hang around in the woods, light up some tiki torches, and sit around till it gets really dark and spiritual. I was a fan of this track, just a sucker for that whole aesthetic. Come to think of it, I have never heard anyone try to put a super modern spin on this type of music. I gotta say, I appreciate Elijah&Trym taking on the challenge. Those smooth vocals paired with the shrill chanting and deep drums thumping; all great things complementing one another. Overall a great start with lots of promise. I can’t wait to see what comes next. Break out that didjeridoo, or give us some throat singing for some future releases. NO THANKS. All kinds of NOOOO THANKS. It feels like took two different songs and tried to mix them together. One is contemporary and has a mellow feel to it. There’s nothing substantial or standout, but nothing bad. The other however, sounds like someone tried to make something spiritual but fell flat. The wailing is uncomfortable, it doesn’t have any kind of recognizable melody and overpowers when it’s present. I’ve heard songs where this is utilized and works well, but that’s not the case here. And whatever that tinny accompaniment was wasn’t helping. I gotta give props to people who try to experiment with their music, but this just didn’t work. If there was a way to adjust both sides of this song so that they work in tandem, maybe something would be there.